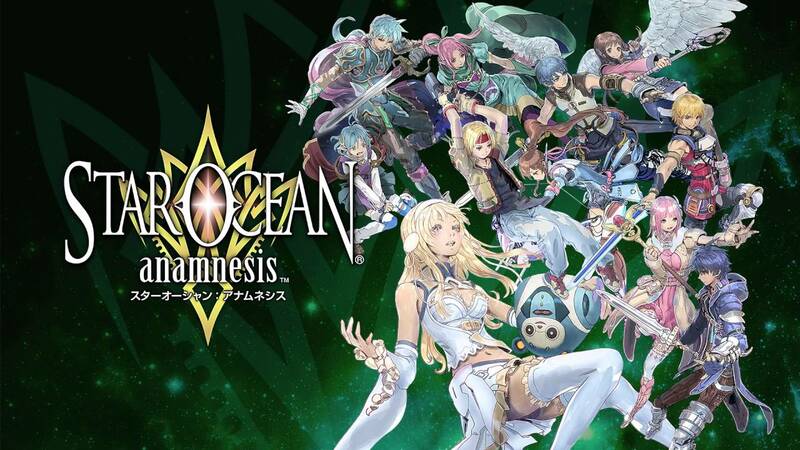 Since the beginning of June, we have known that an English language version of Star Ocean: Anamnesis would be coming stateside. Square Enix even hinted at a July release, and lo and behold it's now July and Star Ocean: Anamnesis is indeed officially available for download from the Play Store. 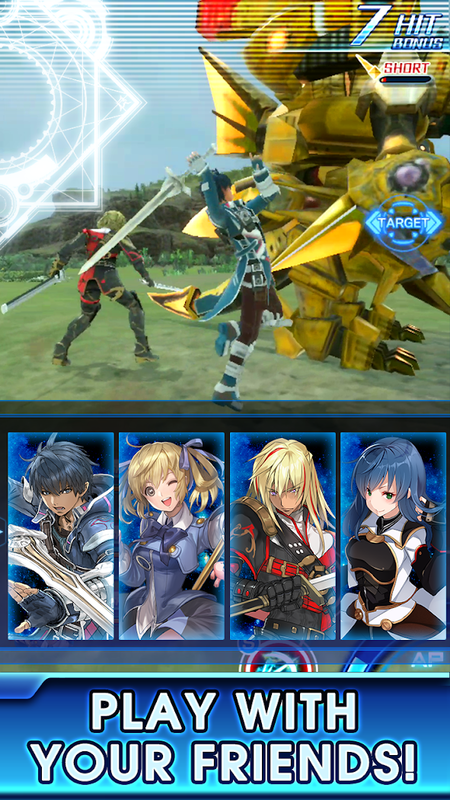 Like many of Square Enix's free-to-play mobile games, you can expect gorgeous graphics, plenty of hero collecting, and a very familiar action RPG gameplay loop. As you can see in the trailer linked above, the gameplay looks very flashy thanks to all of the cool moves your characters can pull off. While building your squad of heroes, you'll be able to choose from a litany of jobs such as attackers, sharpshooters, defenders, invokers, and healers. As you can imagine, each will have their own moves that are advantageous to specific situations. This is why it will take some strategy on your part to build the best team possible. Those flashy graphics I mentioned will mean a large file size. At first you are asked to download a 600 MB file, and then once you unlock event quests, you'll have another large download that will top off the full install size at around 1.2 GB. Oh, and if you were worried about performance, there are plenty of graphical options in the settings that range from low to high. This way everyone should be able to play no matter the specs of their device. It's also worth pointing out that Google Play Games Services are supported. You can expect to find an achievement system as well as optional cloud saving support that works with GPG and Facebook accounts. As far as monetization is concerned, this is a free-to-play game. In-app purchases range up to $79.99 per item, and yes, there is a stamina system and two types of in-game currency in the mix. 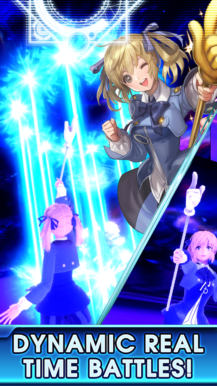 User reviews claim the drop rates aren't too bad, but like most gacha games, your mileage may vary. 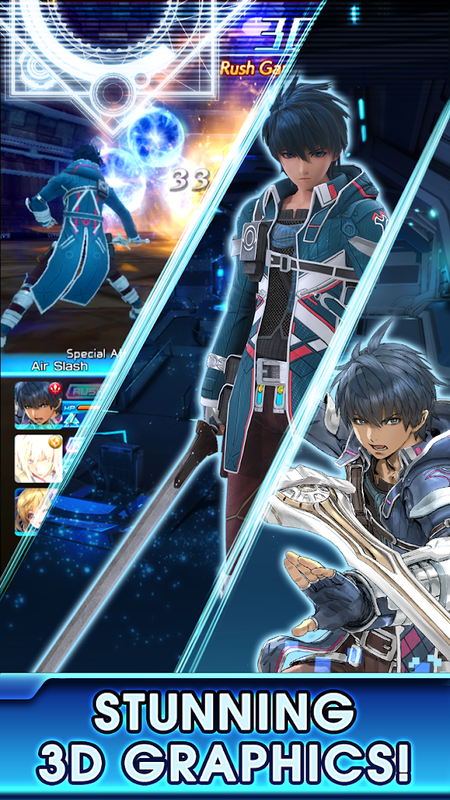 All in all, the English release of Star Ocean: Anamnesis is a solid addition to Square Enix's free-to-play library. The presentation is top notch, the hero collecting is as addictive as ever, and the action RPG gameplay is just fun enough to keep players interested for long-term play. Any fan of the Star Ocean franchise should be pleasantly surprised. Just don't get your hopes up too high by expecting something that deviates from the FTP mobile gaming norm.